EVENT INFORMATION: Special Addition “Generation Earth” is part of 2019 Online Summit! Registration fee? It’s for free! The Summit: It’s time for a change! Our world calls for a profound shift. At the Pioneers of Change online summit over 30 experts, role models and visionaries share their stories, ideas and thoughts about system change, activism and much more. Every day ca. 3 inspiring interviews will be released for viewing and be available for 24 hours. 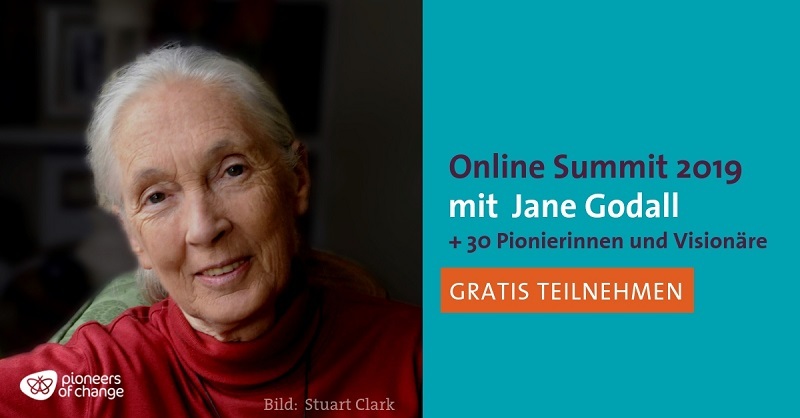 2019 speakers include Jane Goodall, Christian Felber, Fritjof Capra and many more! What’s more?! 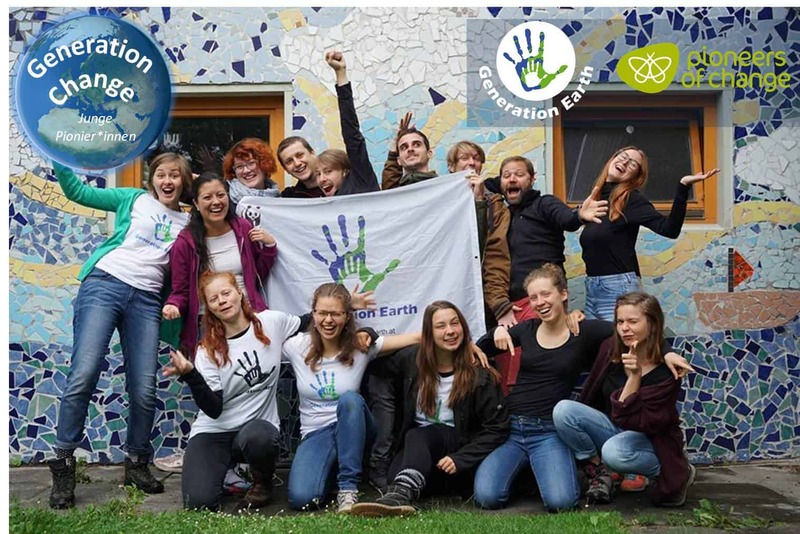 Our very own Selin Öker (ALT13/14) and Nathan Spees will also be featured as well as a “Live Generation Earth Brain Jam Session” with Moritz Schachner (ALT10/11) and Magdalena Vallazza (ALT15/16) during the Summit!